Personally I love the model and layout of the plane itself. It has amazing flying capabilities and on top of it, it's one of the most recognized bomber planes from WWII next to the B-52. I mostly like it though is because the B-25 is what my grandfather flew during World War Two, he talks about the planes all the time and the different things that they did in the war. 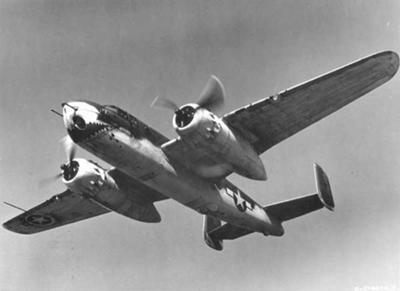 This Medium Bomber plane is something i have spent most of my life researching about and having multiple conversations over it with my grandfather. Him and his other five to six members of the crew were always afraid that the day they were in the plane doing their job was quite possibly the last day they could live. Not very many were made though for some reason, it was only produced for what looks like six to six and a half years, it's still one of the most respected planes in my point of view though. Maybe that's a biased way to look at it though, but it is to me and my grandfather.